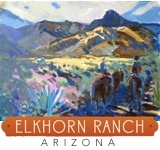 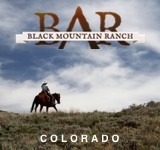 A working cattle ranch, McGarry is a fifth generation ranch operated by Theron and Jean McGarry. 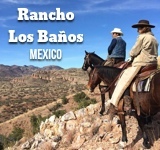 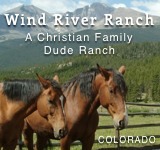 Cattle Operation is their main source of income, so if you’re looking for an authentic operating ranch, look no further. 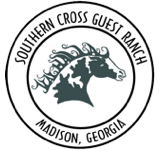 1,200 to 3,000 head of cattle are maintained throughout the year, and the ranch has a proud 75% return rate for its visitors. 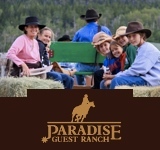 McGarry accepts only 10 guests per week, so visitors can expect personal attention not found at most ranches. 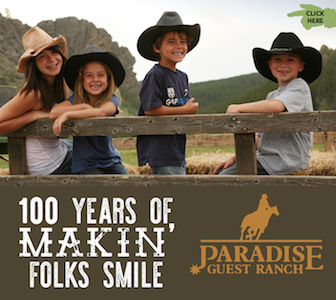 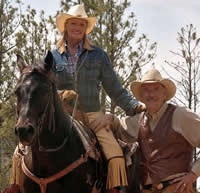 “Come as a guest – leave as a family member” at McGarry Ranch..